StartSunflower Studios has done it again! 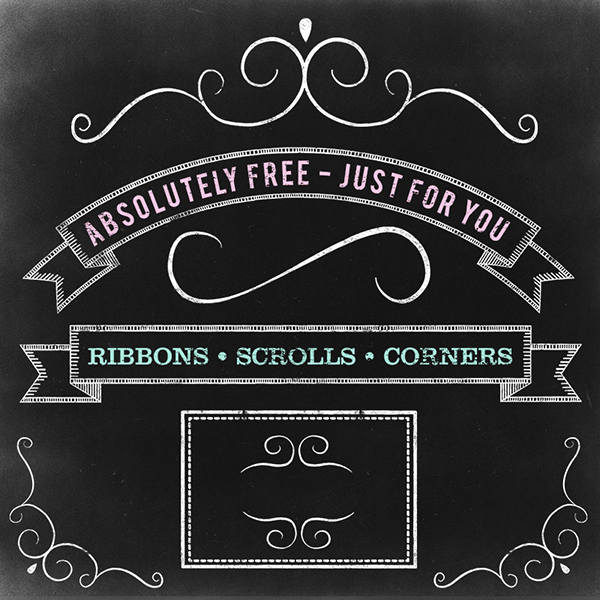 They’ve put together an exclusive Facebook Fan Page Freebie Kit, that contains everything you would need to get started on any chalkboard designs you’ve had in-mind! Aren’t these just Gorgeous?! SU always delivers! You can find and Download this AMAZING collection Here! Thank you so much for sharing. I was looking for something like this. Thanks for the feature sweetie! Just got into Ludington. Will give you a shout soon. Huge hugs!